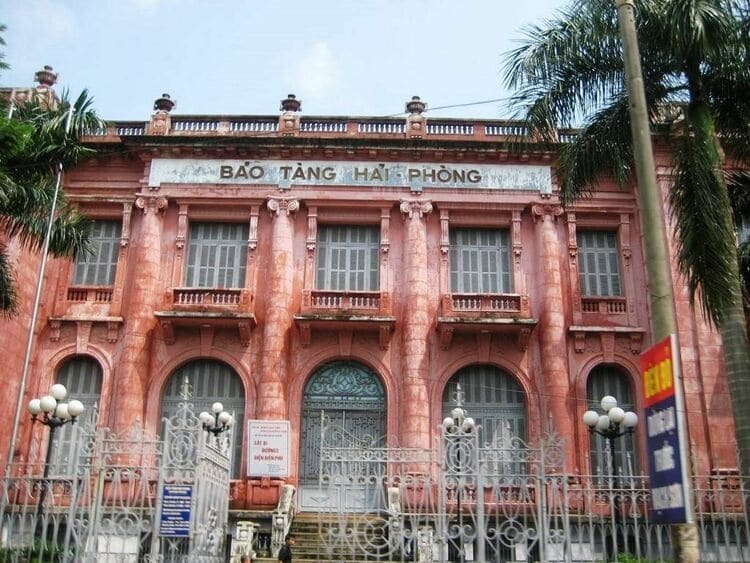 Among four museums in Hai Phong (Hải Phòng) City, Hai Phong Museum (Bảo tàng Hải Phòng) is the biggest one where you can find the development and foundation relics of Hai Phong City, exciting items for socio-economic revolutions, and cultural and historical values. Located on 66 Dien Bien Phu Street (Đường Điện Biên Phủ), Hai Phong City, Hai Phong Museum with an impressive collection of historical artifacts attracts a large number of tourists. Hai Phong features many beautiful landscapes, picturesque sightseeing, famous pagodas, and other must-see sites; therefore, it is a great idea for you to spend a few days to visit not only Hai Phong Museum but also other attractions of Hai Phong City. Based on the average humidity and temperature reported by NOAA (The National Oceanic and Atmospheric Administration), the best time to travel to Hai Phong is from November to April. 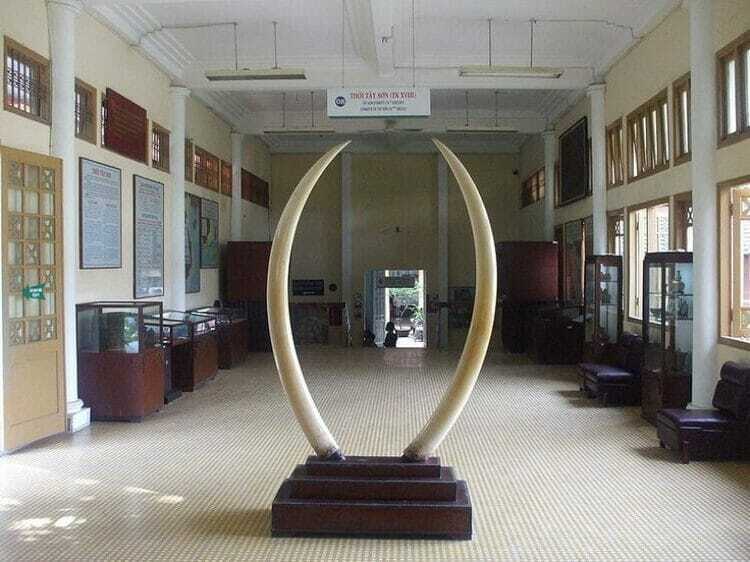 According to the travel guide to Hai Phong Museum from tourism websites, Hai Phong Museum opens from 8 am to 10:30 am on Tuesday and Thursday, and from 7:30 am to 9:30 pm on Wednesday and Sunday with the free admission. Located in a colonial mansion, the Hai Phong Museum displays a small but wonderful collection of historical artifacts that include the regional heritage, traditional items, precious gems, and old photographs. Hai Phong Museum has a Gothic-style room where many extracurricular lessons are often held for children from schools. Visiting Hai Phong Museum, tourists will have great opportunities to admire the painting showing a memorable history period of the Vietnamese army and people. Also, there are historical, traditional items, cultural values, traditional crafts, an impressive collection of artifacts, and many archaeological relics that are preserved and restored nowadays. Furthermore, many meetings and conferences about climate soil, cultural and historical antiques are often organized in this museum. In Hai Phong Museum, tourists will be astonished not only at the unique architecture with roof arches, and house frames but also at a large number of valuable artifacts including 154,497 documents and 29,381 documentaries of many historical periods. Hai Phong Museum also possesses a small but impressive collection of potteries, ancient and modern porcelains, paintings, and statues that contain aesthetic values in showrooms. For tourists who travel to Hai Phong generally and visit Hai Phong Museum particularly, there are many accommodation options nearby. If you want an option with an affordable price, you can choose to stay at Pham Ha Hotel (1km far from Hai Phong Museum), Dong Duong Hotel (1.3km), Bach Dang Hotel (0.9km), Tien Thanh Hotel (2.9km), Monte Carlo Hotel (3.5km), etc. These hotels have a price ranging from 100,000VND to 500,000VND per night. 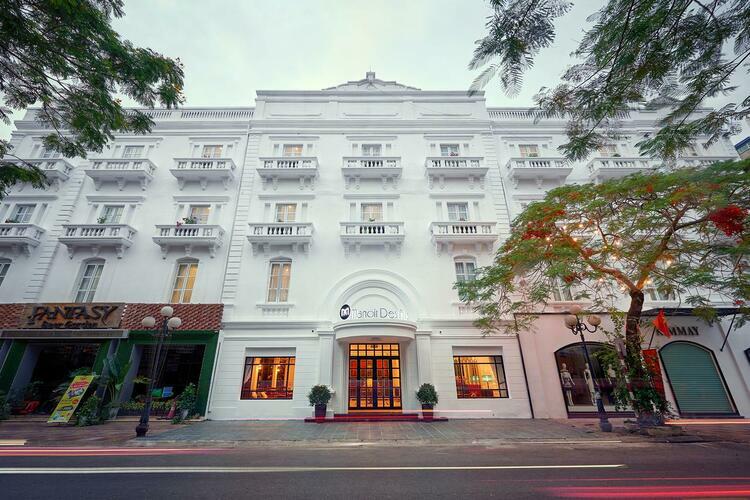 If you like a luxury lifestyle and want to enjoy the 5 star services, the best choices are Manoir Des Arts Hotel (0.1km far from Hai Phong Museum), AVANI Hai Phong Harbour View (0.7km), Khach san Huu Nghi Hai Phong (Khách sạn Hữu Nghị Hải Phòng) (0.2km), Imperial Boat Hotel (0.3km), Mercure Hai Phong (1.3km), Sea Stars Hotel (2.1km), Khach san Draco Thang Long (Khách sạn Draco Thăng Long) (0.4km), etc with the price of more than 1 million VND per night. For tourists who want to find the places for meals near Hai Phong Museum, I would like to give some suggestions. Lao Ngu Hai San (Lão Ngư – Hải sản) at 123 Dien Bien Phu street serves various kinds of seafood. Besides, there are Himalayas (137 Dien Bien Phu), The Table talk (32F Dien Bien Phu), Bun Ca Lau Nam (Bún Cá Lâu Năm) (48 Dien Bien Phu), etc. Exploring the Hai Phong Museum helps tourists understand more about the historical and traditional values of the former Vietnamese. I hope that reading this article; you can know the informative travel guide to Hai Phong Museum and prepare well for a memorable trip. Any questions can be left in the comment section, and we will answer them as soon as possible. To know more about Vietnam travel, visit our Vina homepage.